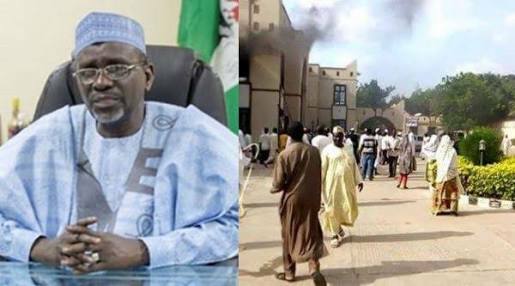 A fire outbreak occurred at the residence of former Kano state governor, Malam Ibrahim Shekarau yesterday. It was gathered that the outbreak happened when a spark ignited fire at his residence at Mundubawa Avenue in Kano. The fire incident was attributed to electrical spark. He explained the fire was immediately put off.